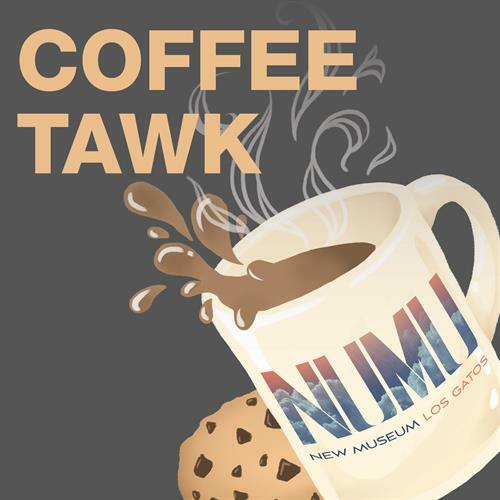 This month’s Coffee Tawk will take visitors on a historic journey through the progression of Digital Photography led by Art Historian, Allison Railo. Taking inspiration from the process of experimentation and adaptation, Allison will provide guests with insight into the diverging but concurrent trends of digital photography and alternative processes. Allison Railo is an Art Historian with experience working in museum and gallery institutions in the Los Angeles area. She studied World Arts and Cultures at UCLA and completed a Master’s Degree in Museum and Gallery Management at City University, London. In addition, she received her second Master’s Degree in Art History and Visual Culture from San Jose State University, where she focused her research on Contemporary Alternative Process Photographers in the Bay Area.